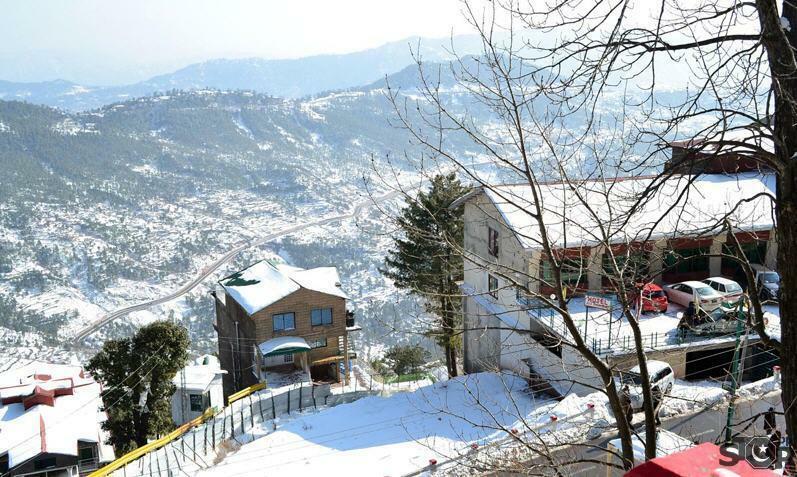 Murree is a hill station, summer resort and the administrative centre of Murree Tehsil, Pakistan, which is a subdivision of Rawalpindi District and includes the Murree Hills. 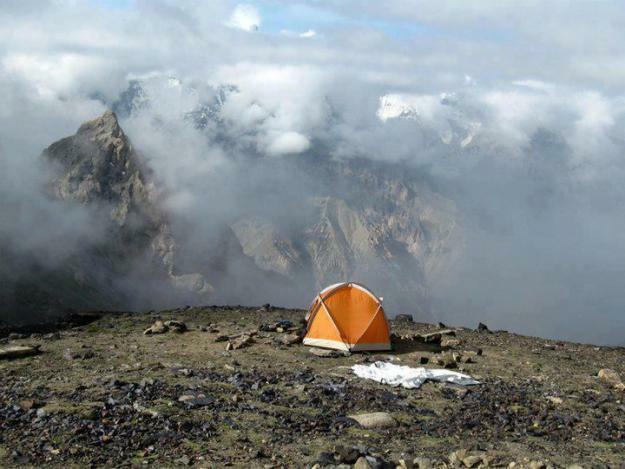 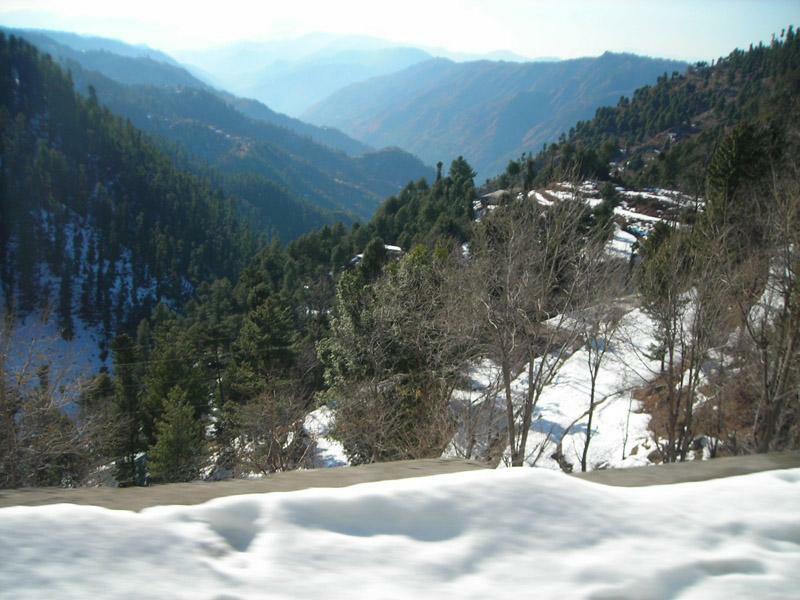 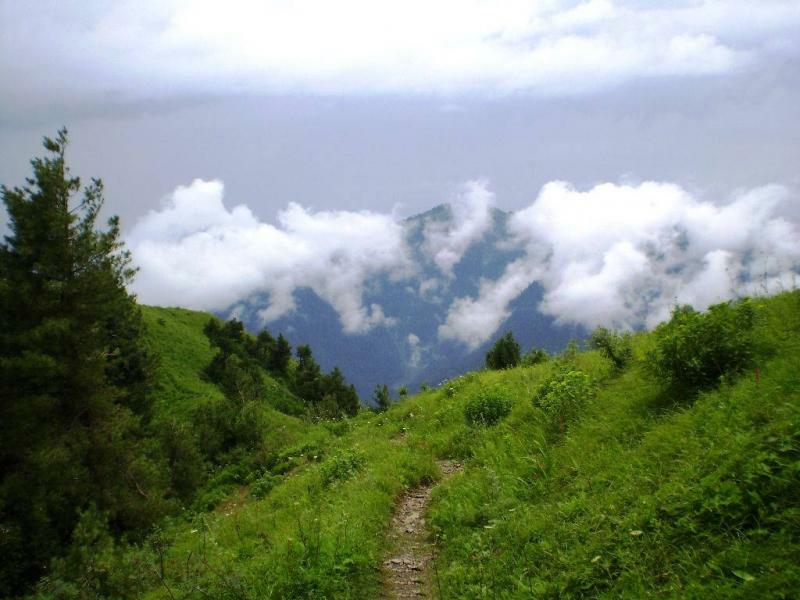 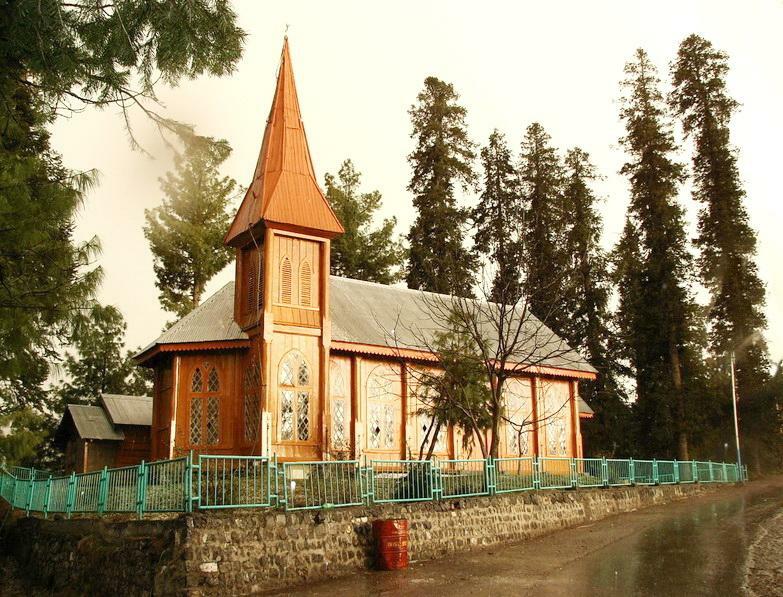 A popular tourist destination located in the north-west Himalayas at an average altitude of 2,291 metres (7,516 ft), the city of Murree, draped in forests of pine, and oak, experiences pleasant summers and cold, snowy winters. 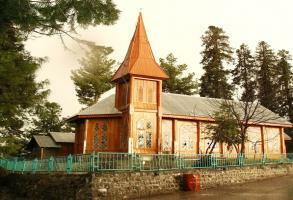 The city is famous for its buildings styled in tudorbethan and neo-gothic architecture dating from the colonial era. 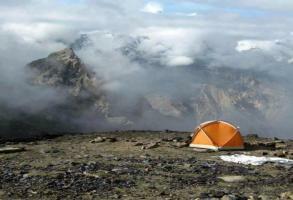 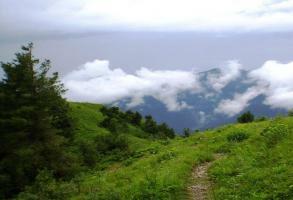 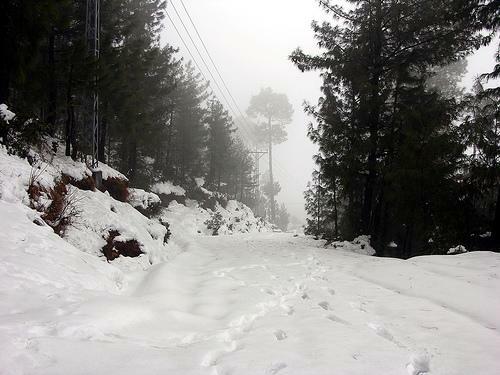 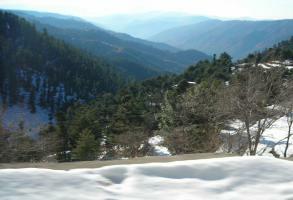 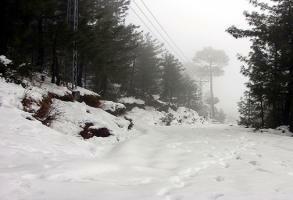 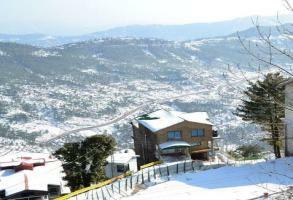 Murree is located along the Islamabad-Murree Highway, some 58.3 km (36.2 mi) northeast of Islamabad.